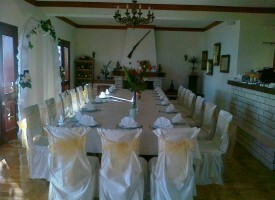 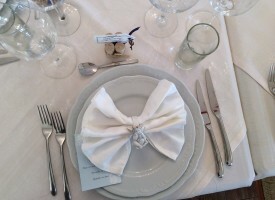 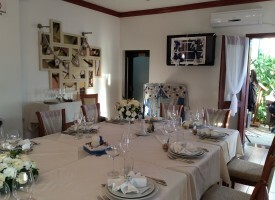 Come to restaurant Giardino for important events like weddings, anniversaries, birthdays… or business meetings. 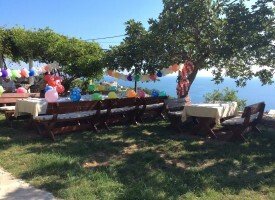 The restaurant Giardino is located in Reževići, only ten minutes drive from Budva. 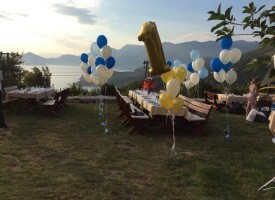 The pleasant and intimate atmosphere, distant from the city’s turf and noise and prying eyes, the view of the blue Adriatic Sea and Budva Riviera, discreet Mediterranean music, hospitality of our staff and our delicate cuisine will make your special event remarkable!